This wedding venue was the one we chose for our own wedding in 2013. We fell in love with the breathtaking property. There is an on site getting ready room for the girls with additional accommodations near by for the groom. The girl’s getting ready space has great natural light for getting ready photography. 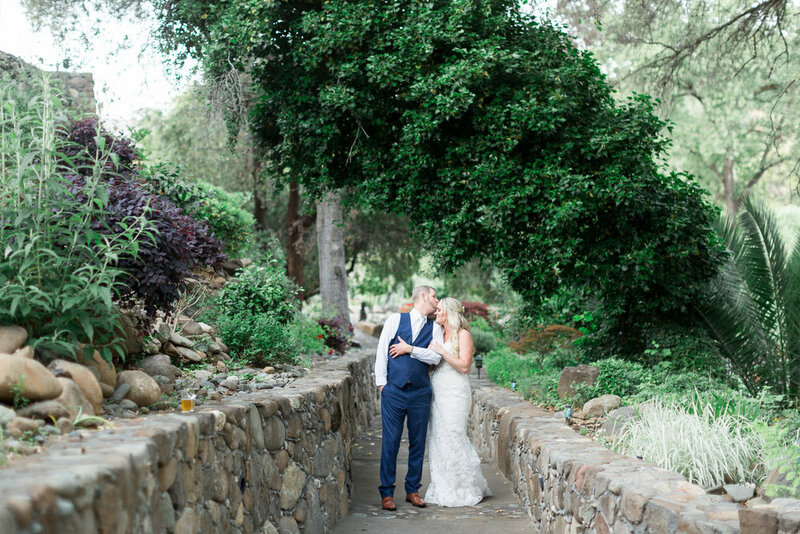 Chico venues can be limited with a larger guest list and Patrick Ranch allows you to host a larger or smaller wedding. We’ve seen small intimate weddings here held in one of the indoor spaces, as well as large outdoor weddings with 300+ guests. There are several options for the ceremony location at Patrick Ranch. Some couples choose to have their ceremony on the beautiful front steps of the house. Some have their ceremony on the lawn in back of the house, or others have opted for the side yard. 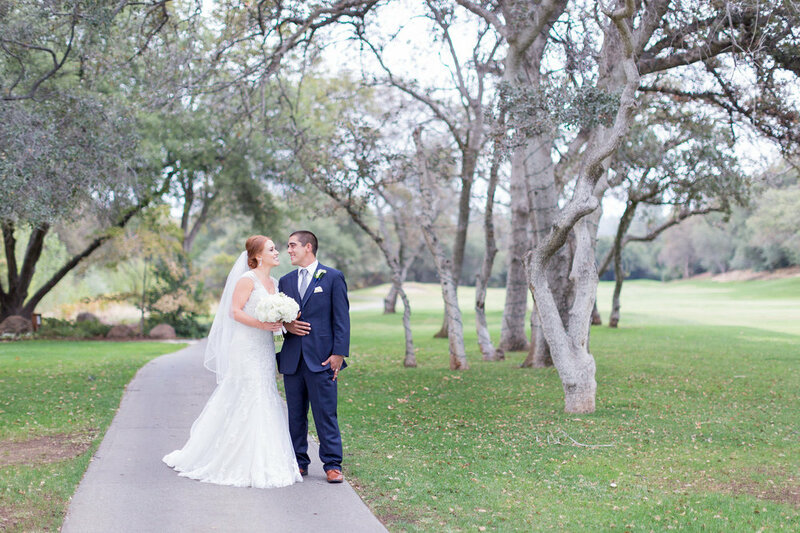 Patrick Ranch gives you a lot of flexibility when it comes to where you want your ceremony held. For the reception, Patrick Ranch also has an indoor space in case the weather is cold or wet. The venue has nice restrooms on site and available for guests so there is no need to rent any portable restrooms. Karen is the ranch manager and the best point of contact regarding scheduling a tour or reserving your date. White Ranch is very popular and books up fast! With White Ranch, when you book they block off the entire weekend! This is very rare with most wedding venues. Donna and her husband are the owners and some of the most down-to-earth people we have met in the wedding industry! The ranch is a great first stop in looking at Chico wedding venues. 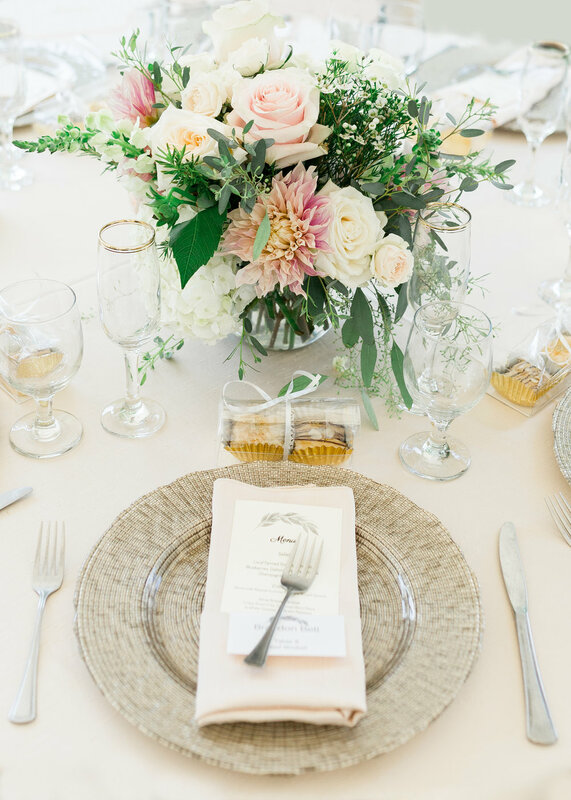 Donna gives each bride and groom a packet full of different vendors in the Northern California area. There is an on-site girls getting room ready that is fairly small but works well for smaller bridal parties. The groomsmen can hang out next to the girls in a “man cave barn” of sorts with pool and ping pong. The entire property is beautiful filled with lush greenery, a big willow tree to get married under, and even a small pond with a fountain. Photographers and couples alike love the look of White Ranch because you can get all the Chico local looks in one location. They have tall golden tall grass like in Upper Bidwell Park for photos, and lush greenery and gardens like Bidwell Park. They even have a kiwi orchard just below the property that is a fun spot to sneak off to for photos. White Ranch is a great wedding venue if you are wanting an outdoor venue that can hold a lot of guests. Donna is the best point of contact regarding scheduling a tour or reserving your date. Located up the winding scenic Butte Creek off Centerville Road, Centerville Estates is a hidden gem. Many people fall in love the peaceful and lush look Centerville is known for. It’s about a 20 minute drive up from Chico through the canyon. There is a bridesmaids and groomsmen getting ready spaces on site which makes it a convenient all in one getting ready, ceremony and reception location. The Estates is a private residence and the owner is currently building even more spaces for guests to stay. There is also a very impressive museum on site that guests can walk through during cocktail hour. The creek and lush greenery all around the property is just breathtaking. It is well manicured and full of shade. 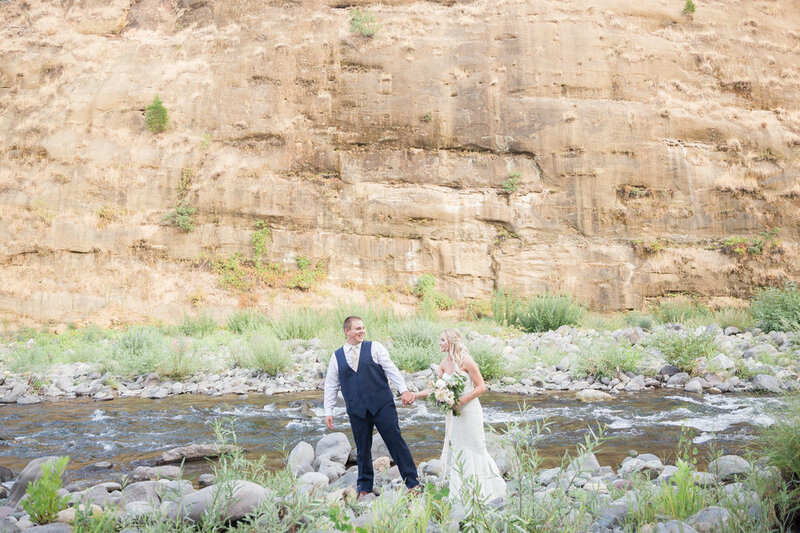 For hot summer days in Chico, Centerville is always 10 degrees cooler, with the river running right behind the ceremony location. There’s large trees that provide nice shade for guests and the reception is a short 2min walk from one end of the venue to the other. The area makes you feel like you are far away from town but it’s really only maybe 30 minutes from the central part of Chico. One of two country clubs in Chico, CA, Butte Creek is right off Estates Drive in a beautiful neighborhood off Highway 99 just south of Chico. Butte Creek has a large golf course that provides lots of beautiful photo locations. There can be golfers out during portrait time so we usually stick to the patch of Redwoods or the small Bidwell Park looking area to the North of the venue. 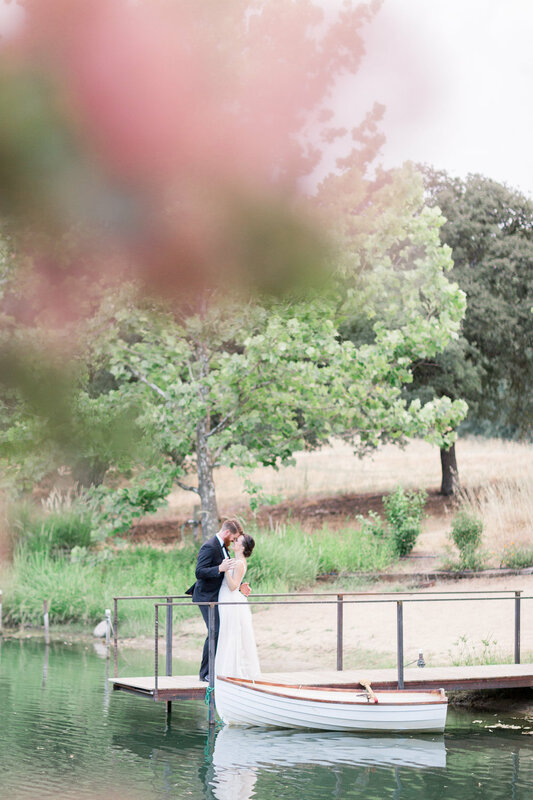 Couples love this local Chico option for their wedding venue because of the convenience. Tables and chairs are included along with a full catering menu and staff in the ballroom. 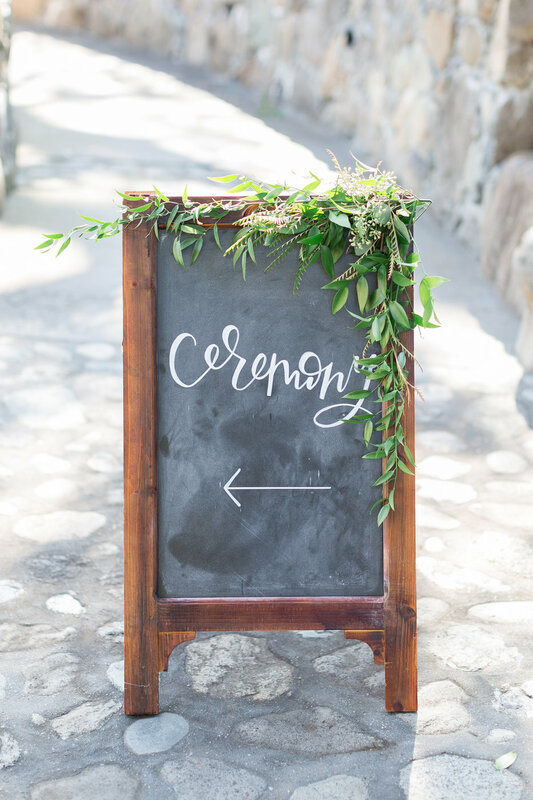 This is a great alliterative for brides who want to have an outdoor ceremony with an indoor reception for guests to enjoy. There is seating for up to 300 guests BCCC is great for hosting larger weddings, no matter the season. The second country club located right in the heart of Chico, CA off of California Park Drive in Cal Park. Stephanie is your main point of contact for wedding at the country club. She is super sweet and very resourceful. Tables and chairs are also included with this venue as well as a delicious catering menu for your guests. As photographers and videographers, we have loved the variety of scenic photo locations right near the clubhouse. 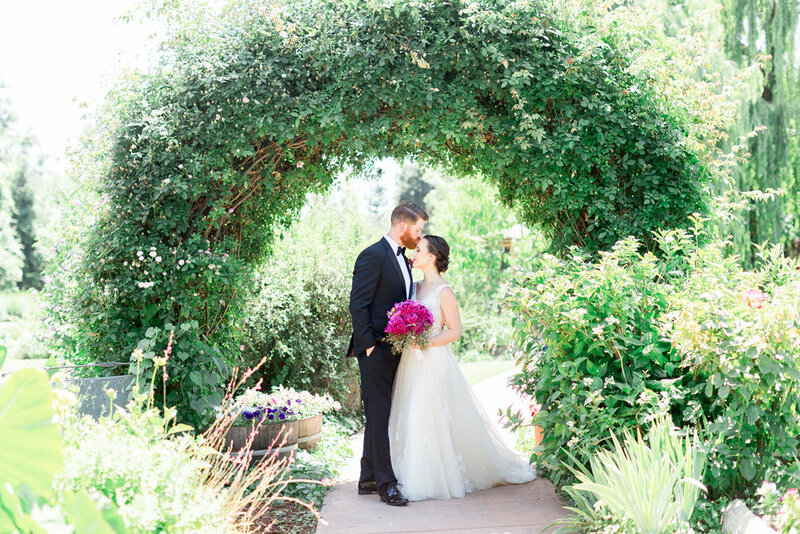 There’s a beautiful bridge next to the club house, a gazebo you can get married in, as well as the golf course which you have access to during portrait time. The way the course is laid out, it’s easy to stay out of the way of golfers and still get great photography. Located in between Chico and Sacramento, Park Winters is our favorite of this list. 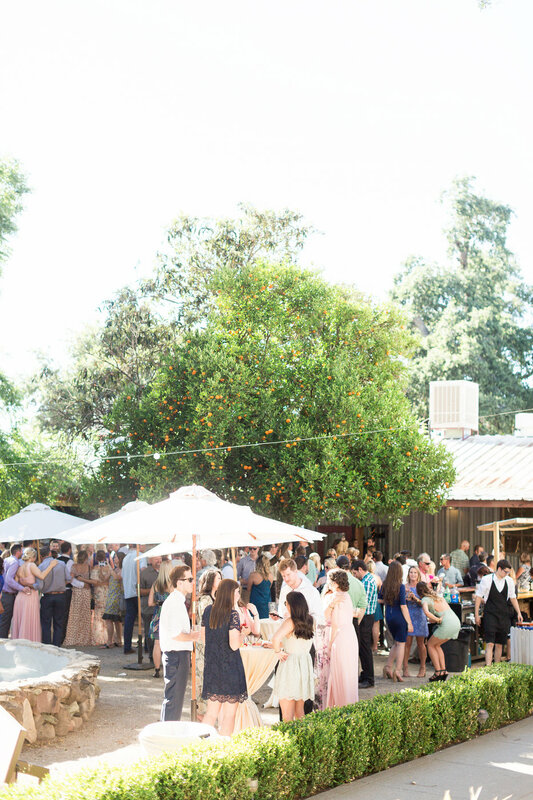 Unlike many of the venues in Chico, where weddings were an afterthought, this venue was made for weddings. 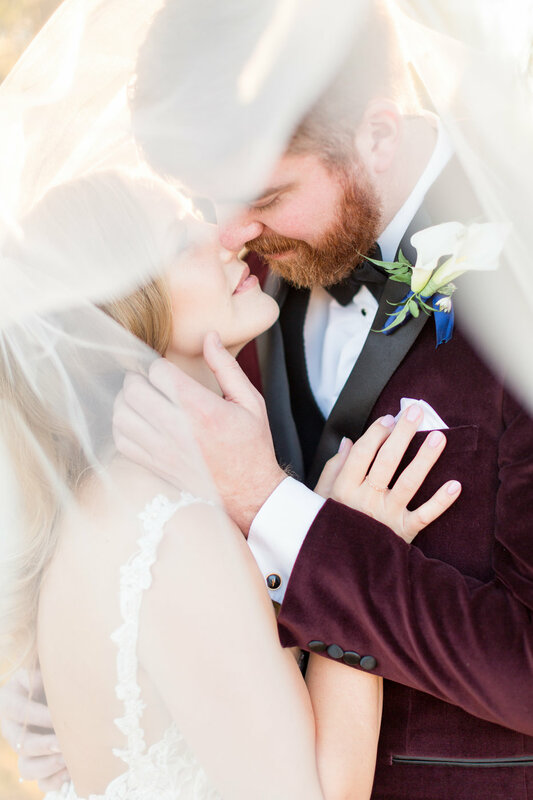 The owners have meticulously thought through all the details from great lighting for getting ready locations, indoor and outdoor spaces, and even providing lodging for guests and family to stay in after the wedding celebration! Many Chico, CA wedding vendors are more than willing to travel to this location for no additional fees because of how close it is to Chico. The property is gorgeous and you’ll find your guests wandering around taking photos because it’s so picturesque. It is a great destination venue that accommodates every couple’s needs. We love how it has all the puzzle pieces needed for a wedding day unlike most Chico wedding venues that can feel like they’re missing a piece. It’s breathtaking and we hope to be back soon! If you’re a bride getting married at any of these wedding venues in Northern California, please inquire here or send us an email at info@trecreative.com. 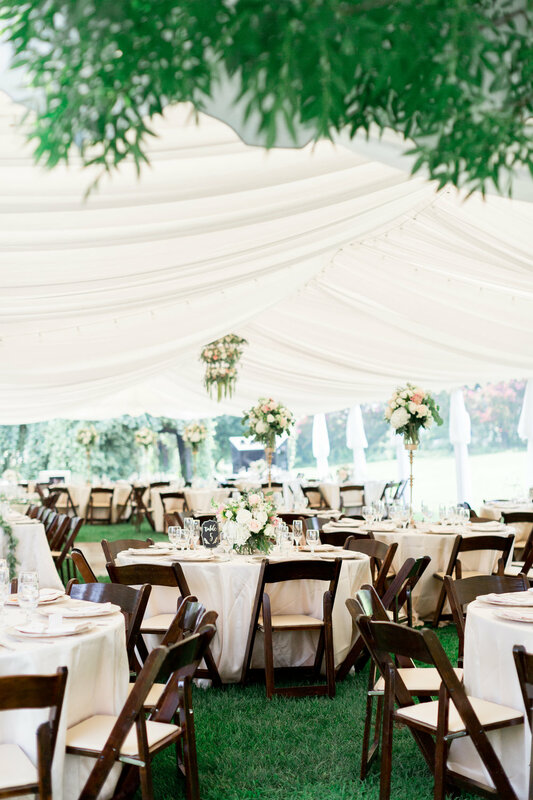 We’d be happy to also include some great wedding vendor recommendations!